Registration for the 17th annual San Dimas Stage Race (SDSR), scheduled for April 1st, 2nd, and 3rd, 2016, is now open at BikeReg.com. World class professional, talented amateur, and Junior cyclists from around the world are signing up to compete in this highly regarded race which is hosted by the SC Velo Cycling Club. Three exciting stages of racing are scheduled as well as Kids Races on the last day. 900+ professional and amateur cyclists are expected to compete for cash prizes and medals. Stage 1 consists of individual time trials on a 4.25 mile course that winds its way up Glendora Mountain Road. This stage, sponsored by Main Street Garage, is an individual all out effort by the riders to get the best time up the steepest parts of Glendora Mountain Road. 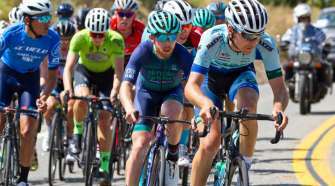 With the size of the field, it will be a long day of racing, with the first rider starting at 8:00 AM and the last one going out in the late afternoon, the exact time being dependent on the number of riders. 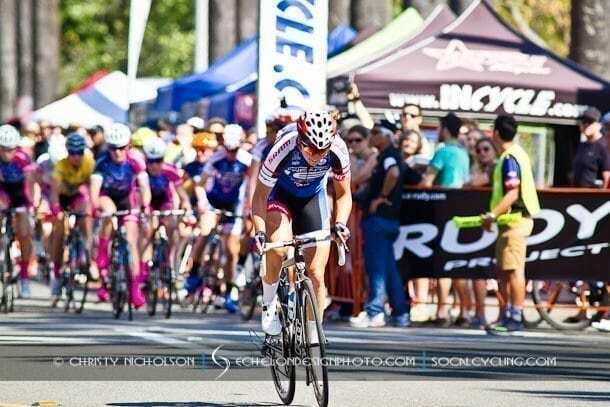 Stage 2 will be a Road Race around Bonelli Park sponsored by San Dimas Community Hospital. The course is a rolling and twisting approximately 7 mile circuit which includes short climbs. The riders will make from 4 to 12 loops around the course depending upon category. The first group starts at 7:50 AM and the last (Pro men) at 1:15 PM. A special viewing area for the race is being planned inside the Park at Heckler Hill, details will be posted on the SDSR web site and Facebook page as soon as they are finalized. The Kids Races will be a fun event held on Sunday, April 3rd, at 12:30 PM in downtown San Dimas. 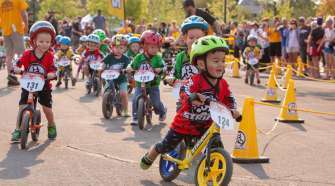 Sponsored by Main Street Garage, the races are free to all children, so get your kids’ bikes out and ready to ride. Please note that helmets are mandatory. Registration for the Kids Races will be held on-site in San Dimas on Sunday morning. Please visit sdsr.bike for more information about the race, registration, and lodging. 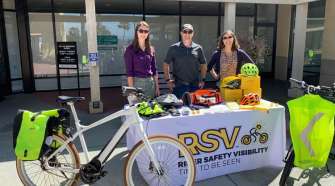 Information about SC Velo can be found at scvelo.bike Registration is currently open for all categories at BikeReg.com.